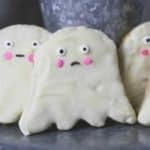 If you have a love connection with white chocolate and peanut butter together, these sweet Halloween Peanut Butter Rice Krispie Ghosts are gonna make your day! There’s a lot of Halloween food that I cannot make myself make or taste if it looks gory or scary. I just can’t bring myself to it. Weak stomach….I could never do that “Naked & Afraid” or “Survivor” shows! That’s why I go for cute and fun. ha! Only thing is, I’ll warn ya now. 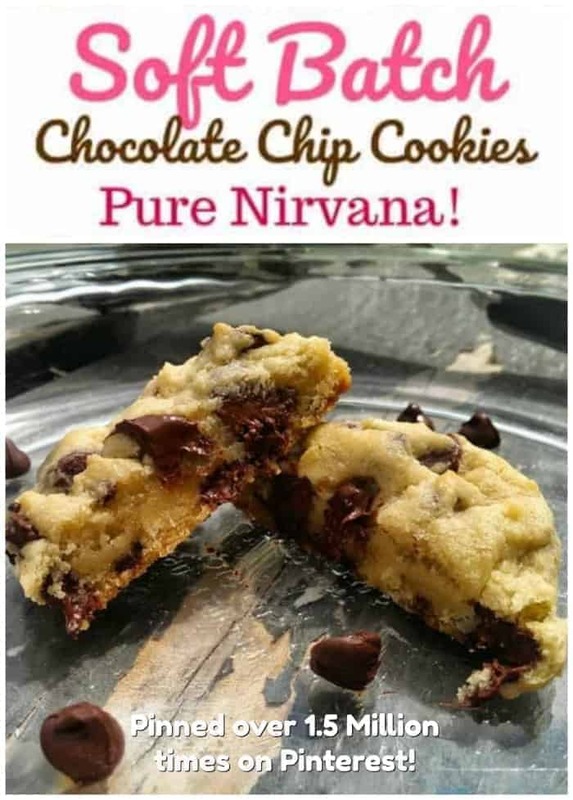 They are very addictive, so you might not want them sitting idle without a purpose in mind, like a party!!! But I realize, some kids and adults are into scary stuff and the gory-er the better, because it’s fun to experience the mysterious Halloween spirit, so it’s all good ya know. 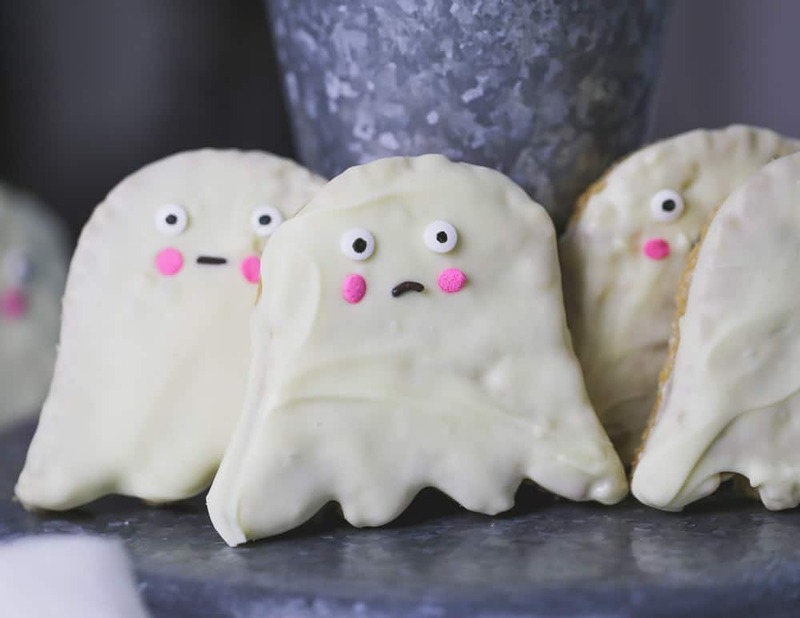 So, these cuties are made with amazing soft and chewy peanut butter rice krispies and dipped in a rich and creamy white chocolate. A few eyeballs, a mouth and pink cheeks make them super cute. EASY! 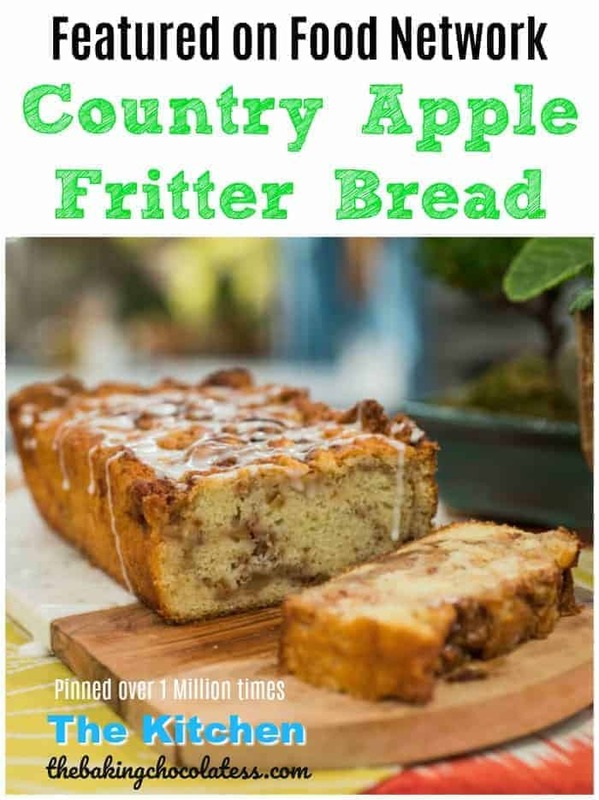 I got 8 good sized treats using a cookie mold that I really loved using for this. 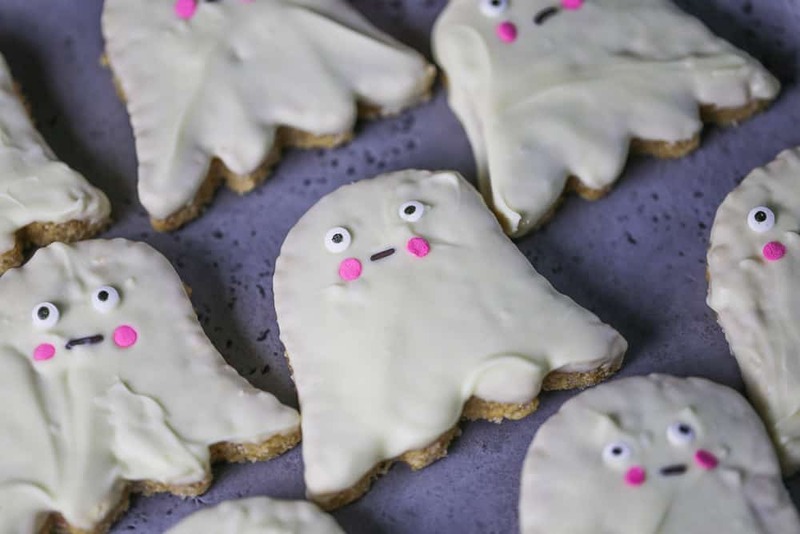 But you could easily mold ghosts by cutting into 8 even squares and molding them into ghosts. 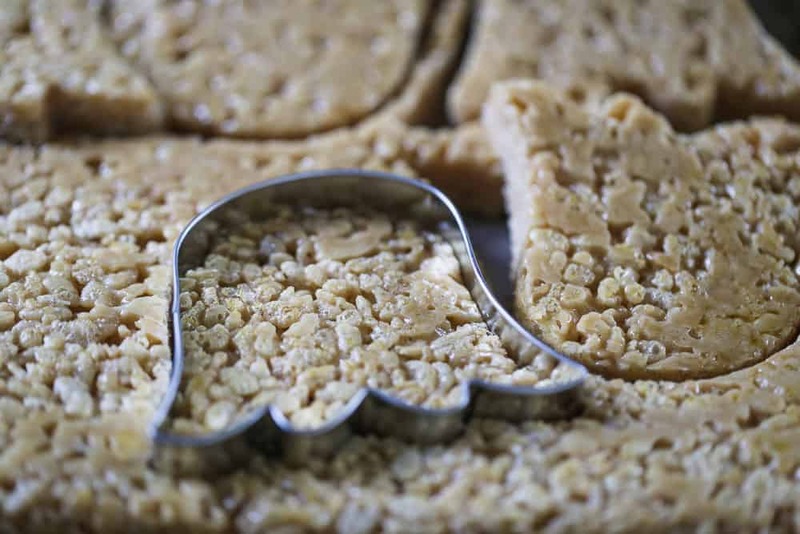 The rice krispies are pliable and easy to use for molding into shapes if you don’t add more rice krispies than the recipe calls for. Besides, who wants to bite into hard rice krispies? 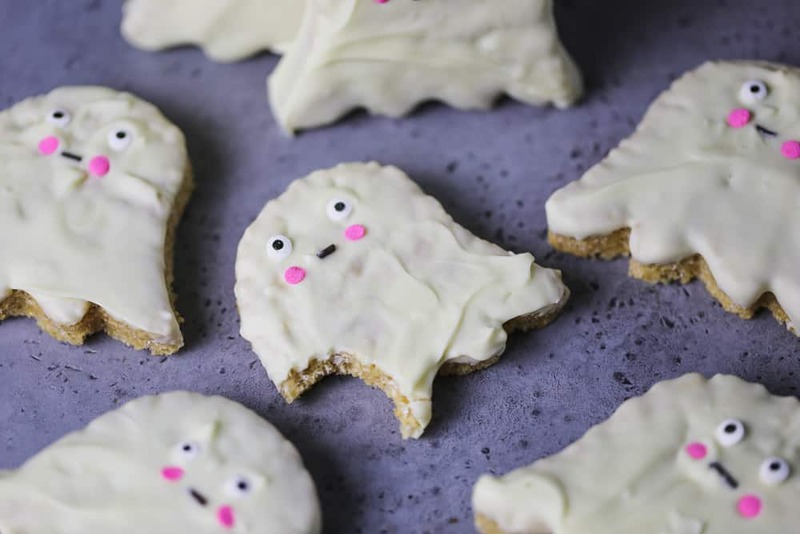 These are soft and chewy, full of peanut butter flavor and that white chocolate just brings it all together for a haunting good time. If you want a more fearful affect, I’d go for red eyes. You can create your own scary or cute faces and get creative with whatever you have around the house. 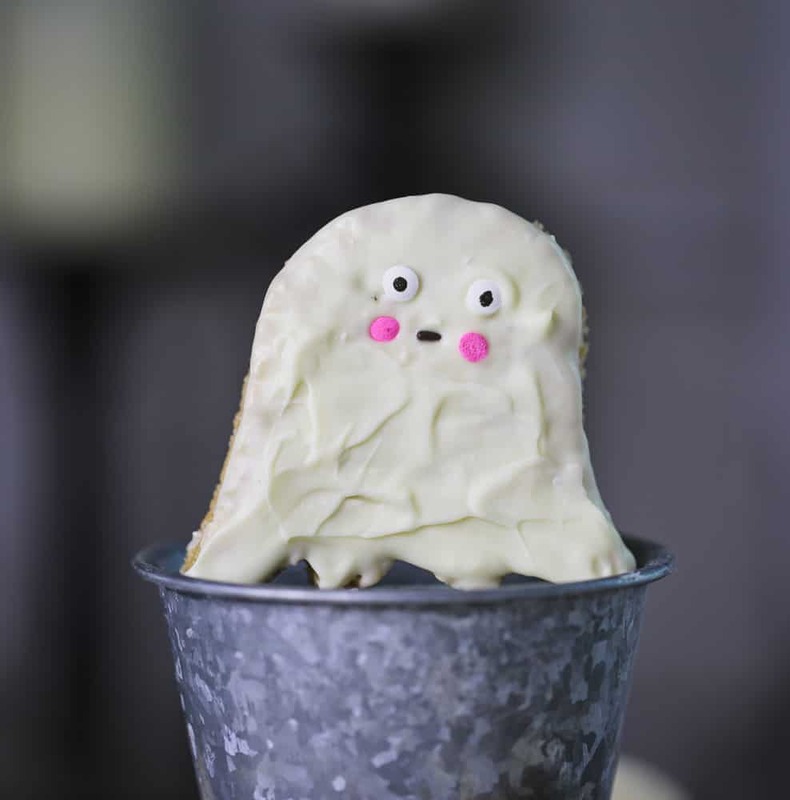 Use chocolate chips, sprinkles, frosting and colored melting chocolate are great ideas to incorporate into your ghostly ghosts. 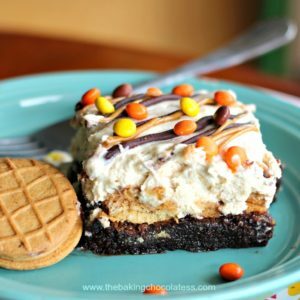 For more unscary treats, go check out this 20 Spooktacular Halloween Desserts Round-Up!! 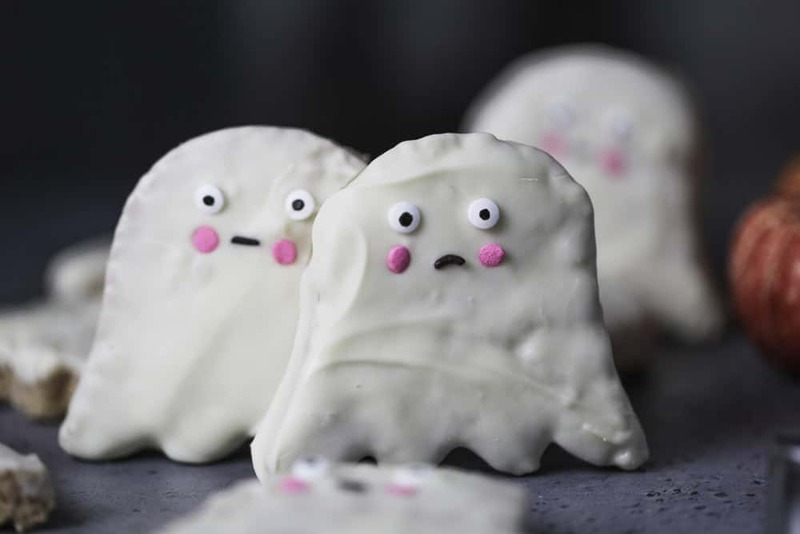 These cute little white chocolate covered peanut butter rice krispie ghosts will delight for all party ghouls!! Spray a 9 x 13 pan with nonstick cooking spray. Melt butter on low heat in a large saucepan. 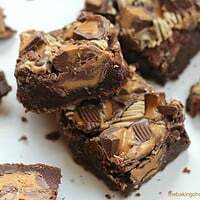 Add mini marshmallows and once marshmallows begin to soften and melt, add peanut butter and constantly stir the mixture so the peanut butter does not burn. Once, mixture is combined and melted, turn off heat and remove pan from stove. Place Ghirardelli Chocolate in microwave-safe container. 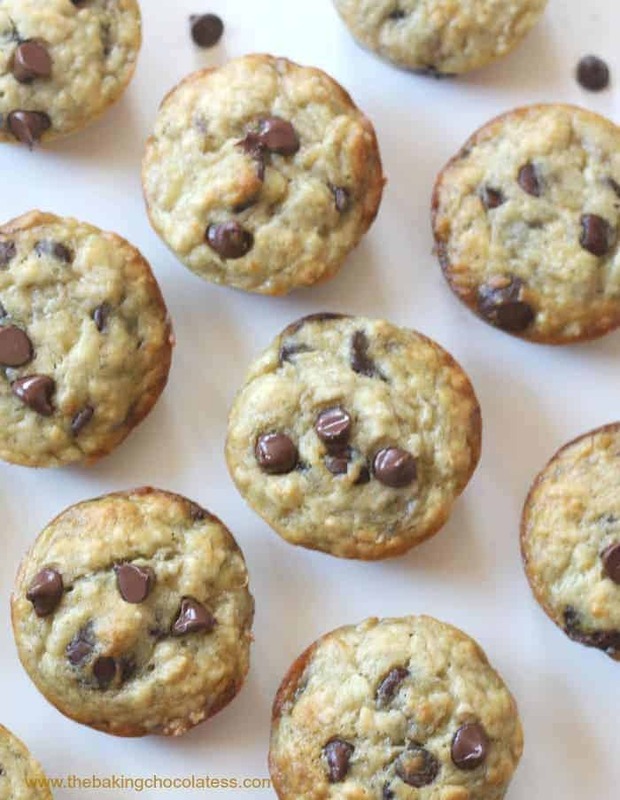 Microwave up to 2 minutes, and within the 2 minutes, microwave at 15 second intervals and stir until smooth. Overheating will cause wafers to burn. 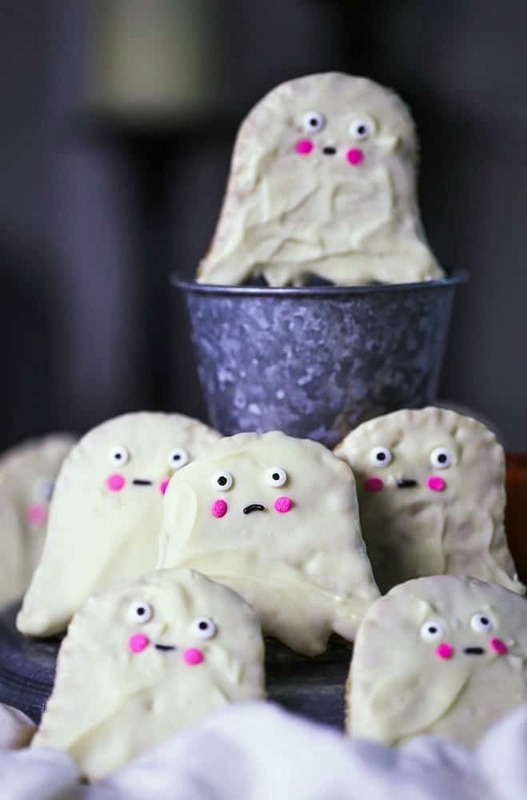 Dip ghosts into chocolate and then decorate as you wish. Thanks to these guys, I figured out how close Halloween is; over here, spring decided to return so we are not aware about anything else then vineyard activities … grapes are ready to be picked up for new wine stocks 🙂 Thank you dear Kim ! That sounds amazing about your grapes-Wine is good! Halloween is a ways off, but I love gearing up for it! Thanks so much!! These are so cute! 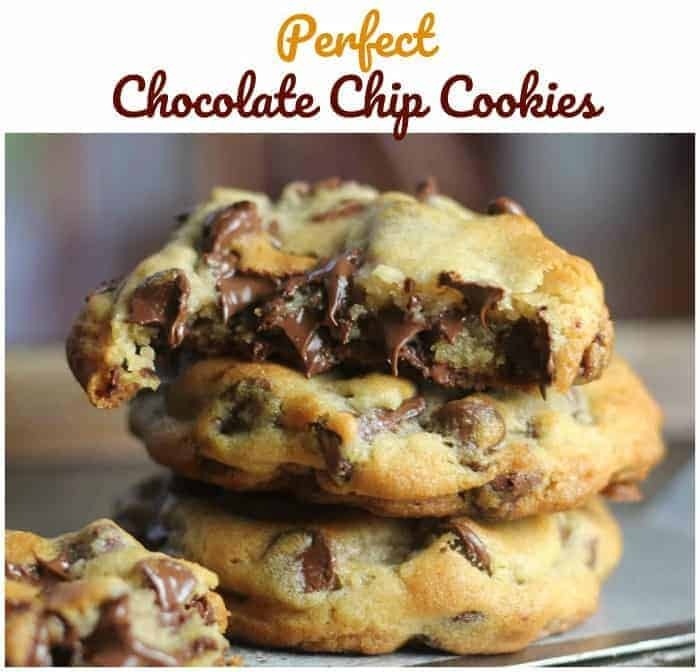 And I adore white chocolate and peanut butter together. . .so I need a batch of these asap! 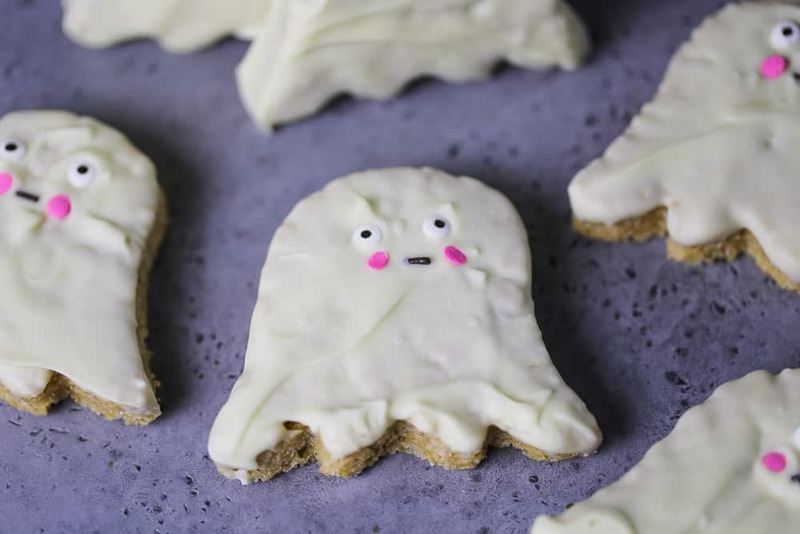 Your cereal treat ghosts are the CUTEST!! 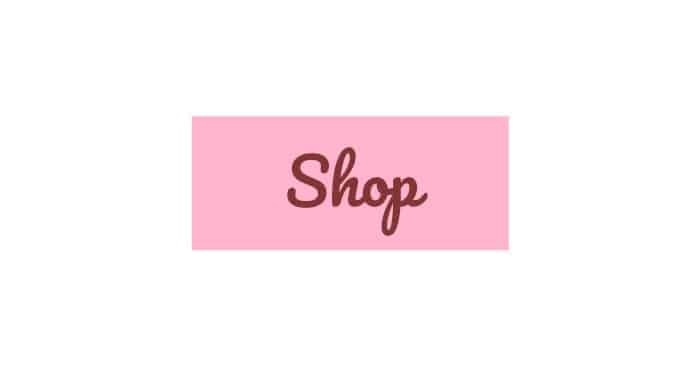 So fun for a Halloween party…especially for little kids that might get scared easily. And hard cereal treats are never okay hahahaha. Pinning! !